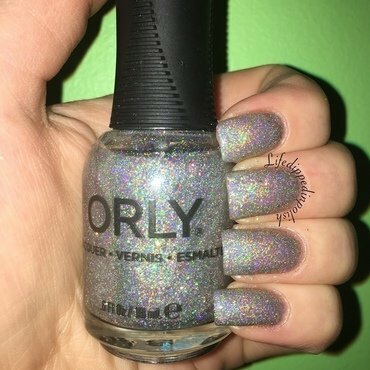 This is a swatch of Orly Mirrorball. This takes three coats, but its not at all finicky and is totally worth the extra time. It also dries incredibly fast. 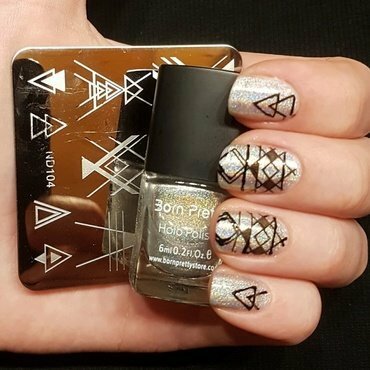 This picture was taken with the flash so that the holo could be seen.